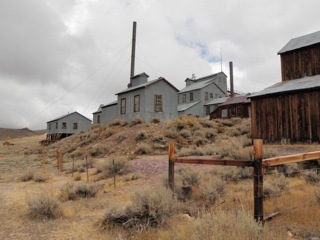 After a few days of visit my mom, we went to Bodie, California, an abandoned mining town which sits at nearly 9000 feet. It was fascinating. 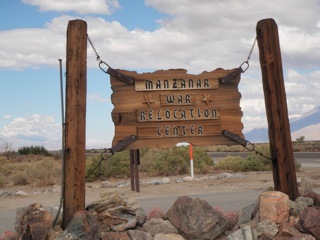 Then onto Manzanar, California, the home of a US Japanese internment camp in the middle of Owens Valley (the place where water was taken from to feed LA; it's the basis of ChinaTown, a movie about how corruption let to 95% of the Valley's water being sucked dry). Apparently it used to boast being fertile orchard country. 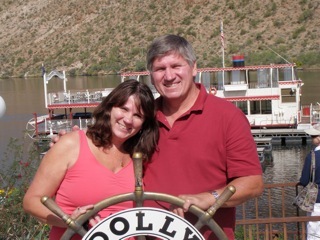 Then onto my brother Bart's in Phoenix. 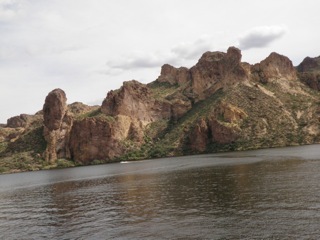 We cruised around Canyon Lake, which I hadn't been to since I was a kid (it's one of the nearby lakes where we used to camp when I was a kid). We also went to the Museum of Music which is world class, and so well done; it was amazing and well worth a visit if you're in the area. 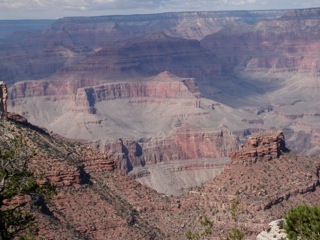 When we left Phoenix we headed for more Canyon Country. 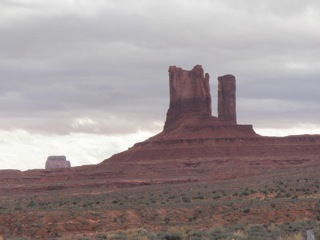 The first stop was Monument Valley where a lot of the westerns were filmed. We also visited Gooseneck State Park where it's easy to see how river's form canyons. We've been covering a lot of miles, but every day seems to be a highlight. 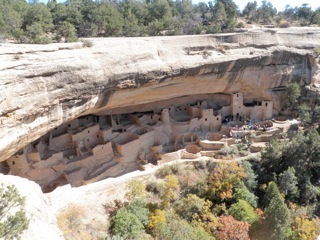 We visited Mesa Verde, one of the homes of the Anasazi (a word no longer in use by the way) which totally blew me away. 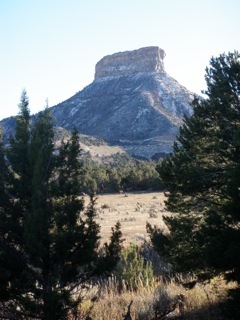 The drive up and down just about did me away, with hairpin turns and steep cliffs, it sits atop the very high dessert mesa pictured here. I thought Mesa Verde was amazing. Then we went to Chaco, New Mexico, another home of the "Ancient Ones" (850-1100 AD). 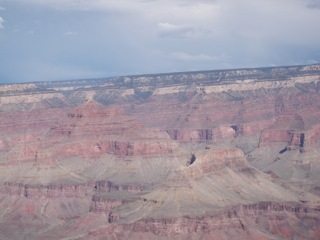 It was desolate & beautiful, and amazing. It's been called the North American equivalent to Stonehenge since the building site is aligned such that light shines through corner openings at specific times of the year to capture solar and lunar cycles. It was a major cultural centre for the Pueblo peoples and comprised the largest buildings in North America until the 19th century. It's mainly quarried sandstone, but the Chacoans hauled wood for roofing from as far as 50 miles away... without the aid of the wheel! 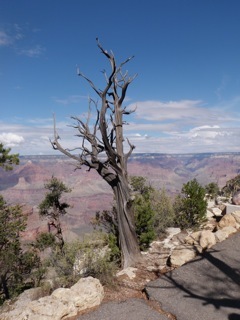 Next installment in our Four Corners visit is Arches National Park and then Bryce Canyon and points north.